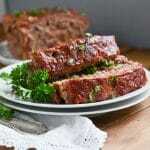 Home » Dinner » Paleo Meatloaf (Whole30)! 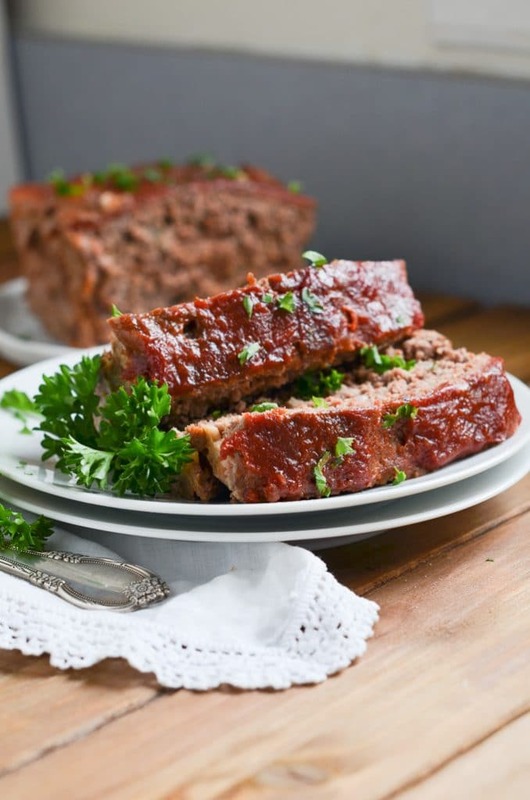 A Paleo meatloaf that is flavor-rich, but also grain, gluten, and dairy-free! 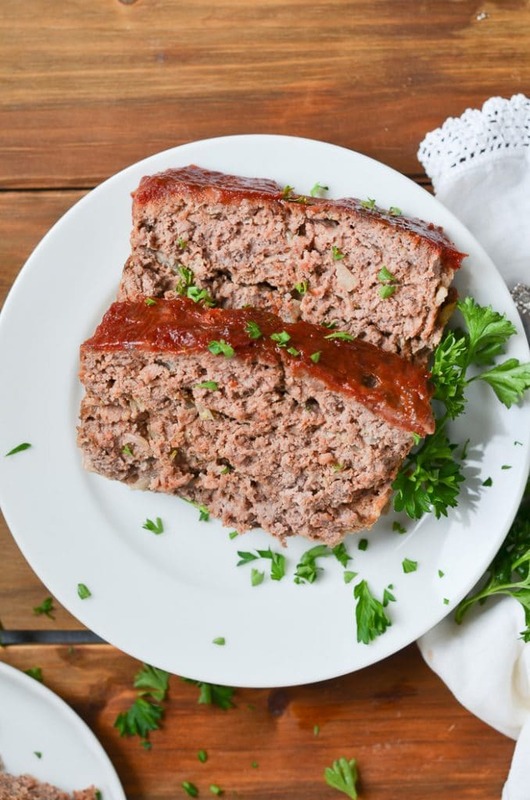 With a few simple tweaks, it is just as delicious as the classic traditional meatloaf. We’re using almond flour to replace breadcrumbs, coconut aminos to add delicious flavor and Whole30 ketchup which is refined sugar-free! 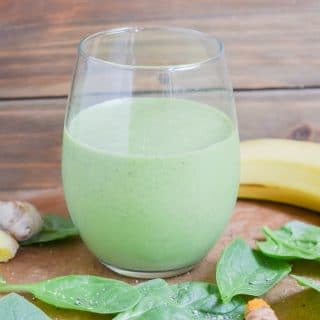 Can be made keto if you omit ketchup or use a sugar-free version. Hearty comfort food, bursting with juices and perfect served with mashed potatoes. It doesn’t get any better! Step 1: Gather and measure the ingredients. 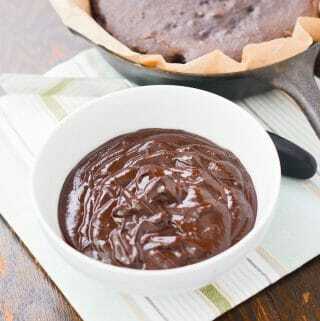 Preheat oven to 350 degrees F.
Step 3: Mix and combine all the ingredients in the mixing bowl, taking care not to overmix. The best mixing tool? Your hands! 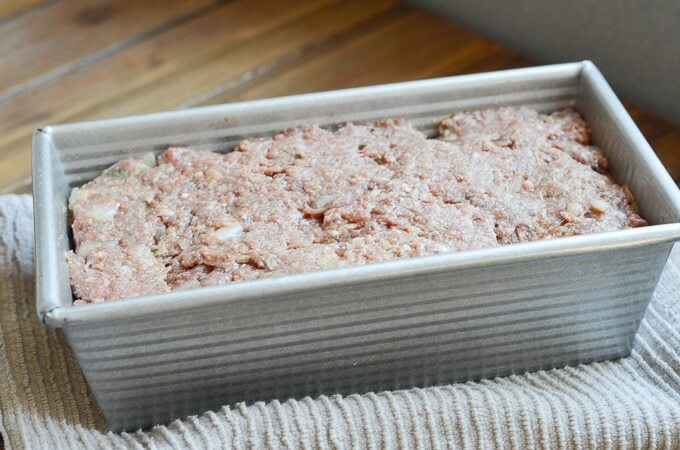 Step 4: Add the mixed meatloaf ingredients from the mixing bowl to a loaf pan. 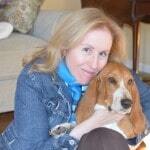 See link below for the pan I use. Step 5: Bake for 30 minutes and remove from oven. Step 6: While the meatloaf is cooking, make the Whole30 ketchup. Step 6: Pour some Whole30 ketchup (about 1/2 cup) on top of the meatloaf and spread into an even layer. Put back into the oven and bake for an additional 30-50 minutes. When done, the meatloaf will pull away from the sides of the pan and the internal temperature should reach 160 degrees via a thermometer. Step 7: Let the meatloaf rest/cool for at least 15 minutes. If you try to slice before then, the slices may crumble or fall apart. I realize this takes a lot of will power as it smells amazing just out of the oven! Step 8: Slice and serve. Store leftovers in the refrigerator for a few days. Tip: Wrap individual slices in plastic wrap and store all in a large ziplock baggie in the freezer. Now you’ve got an easy meal on demand. Just take out slices and reheat. Best mixing tool for ingredients is your hands. Use 85% lean beef for best results. 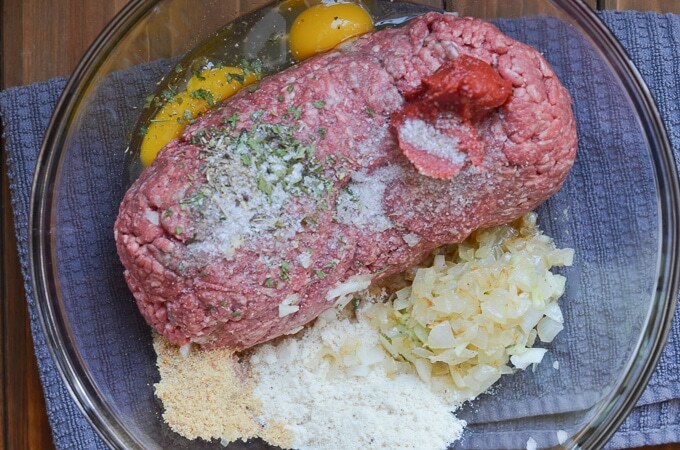 Let the cooked meatloaf rest for at least 15 minutes. Serve extra Whole30 ketchup on the side. Freezer friendly – Slice and wrap individual slices. Heat and serve as desired. p.s. I love to see what your making! Post a photo and tag me on Instagram @24carrotkitchen! 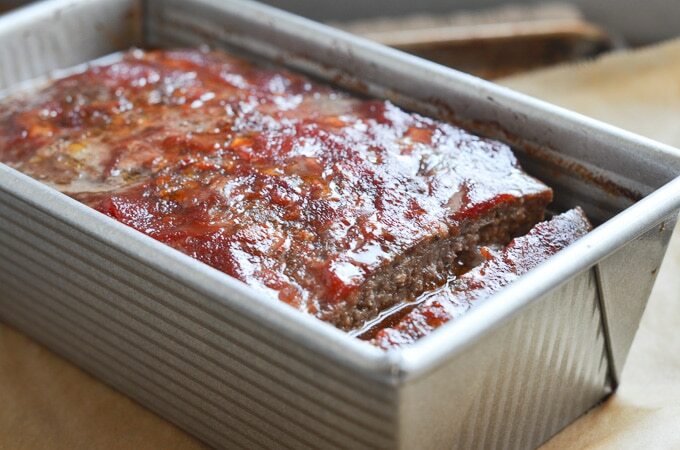 A Paleo meatloaf that is flavor-rich, but also grain, gluten, and dairy-free! 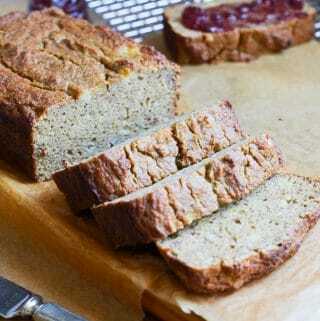 With a few simple tweaks, it is just as delicious as the classic traditional meatloaf. 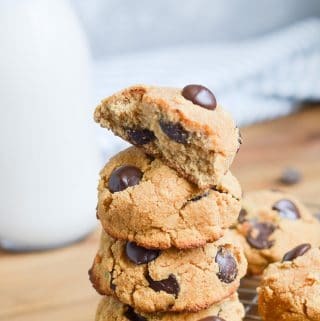 We're using almond flour to replace breadcrumbs, coconut aminos to add delicious flavor and Whole30 ketchup which is refined sugar-free! 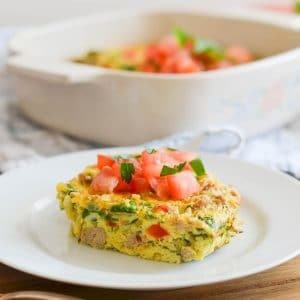 Can be made keto if omit ketchup or use sugar-free. Hearty comfort food, bursting with juices and perfect served with mashed potatoes. It doesn't get any better! 1/2 cup compliant ketchup (I Use the Whole30 ketchup from the site). 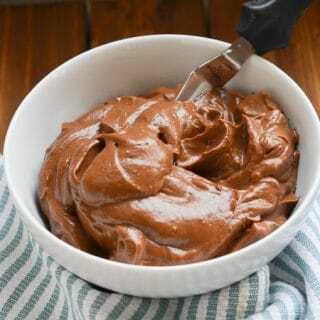 In a large mixing bowl, add all the ingredients, except tomato paste and mix well. Hands work well for this task and it takes a few minutes for all the ingredients to combine well. Pour the meatloaf mixture into the loaf pan. 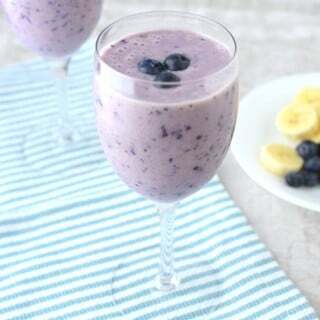 Use a spoon to even the top. 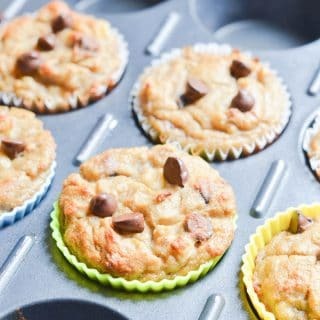 Bake for 30 minutes and take out of the oven. Spread the ketchup if using and return to the oven for another 30-50 minutes. 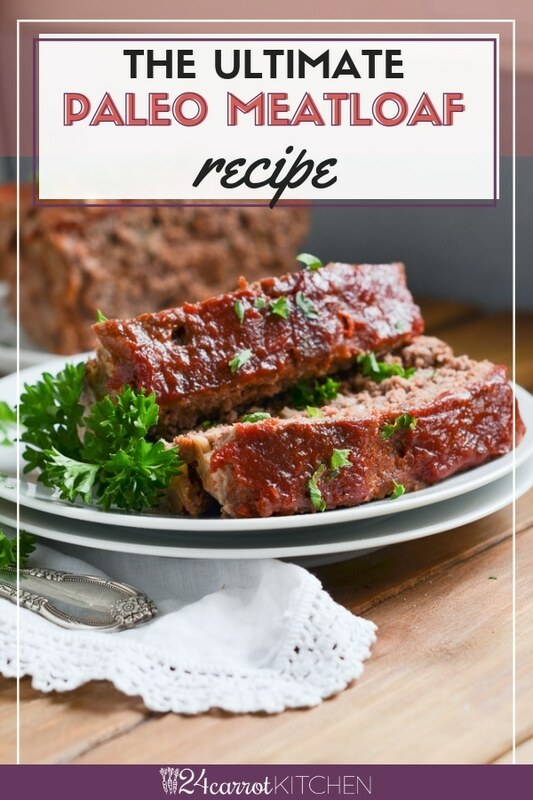 The meatloaf will pull away from the sides and should have a temperature of 160 degrees using a thermometer. There may be a lot of juices in the pan of the cooked meatloaf. That is fine as it helps to keep the meatloaf moist as it cooks. Place the meatloaf in the pan to cool for about 15 minutes. If you try to slice it too soon, it may crumble. Remove the entire meatloaf and place on a cutting board. Let cool for another 10 minutes and then slice and serve.